One More Bologna Has Come and Gone! Discover Caracol: A Snail with A Huge Appetite for Life that Nothing Will Stop! Become a Fire Expert thanks to Snor's Campfire! Coup de Coeur for La Merienda del Parque! Snor's Perennials and Bestsellers Have a Re-looking! Keep Up with the People You Meet All Over the World with the Friendship Backpacking Journal! Fernando Villela & Jesús Cisneros Selected by the Bologna 2019 Illustrators Exhibit!!!! Cuatro Gatos Selects 7 of Our Titles for its 2019 List!!!! 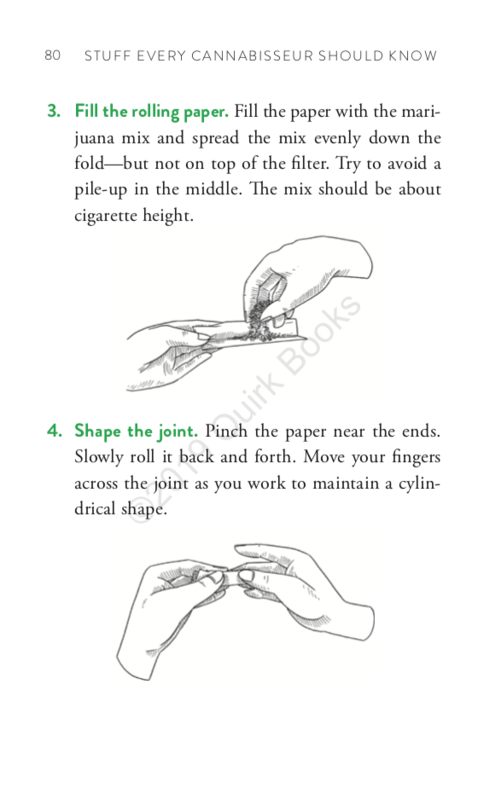 Want to Know How to Roll the Perfect Joint? Quirk with Stuff Every Cannabisseur Should Know Will Tell You! Fernando Vilela Selected by the Bologna 2019 Illustrators Exhibit!!!! Worst Case Scenario Celebrates 20 YEARS and more than 10 Millions Copies Sold!!!! Be Positive and Be Affirmative, Alone, in Family or a Work! Angoulème! My Selection of Comics and Graphical Novels! YEAH! Finally, We Can FAIL, Be Weird, Dream and Be Sensitive and We Can Even Write About it!!! Look What I Received Today at the Office! Easy Screen Printing! Bonne Année! Happy New Year! Feliz Ano! Sea of Stories Starts with a New Address!